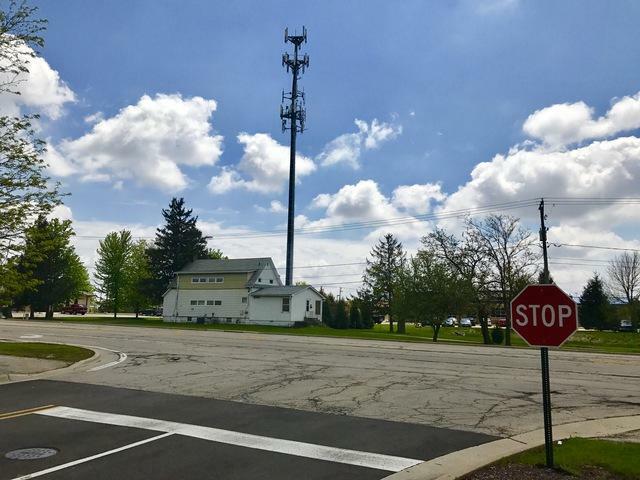 Cell phone tower parcel/lease w/additional 1 acre commercial lot! Great location in DeKalb business district. 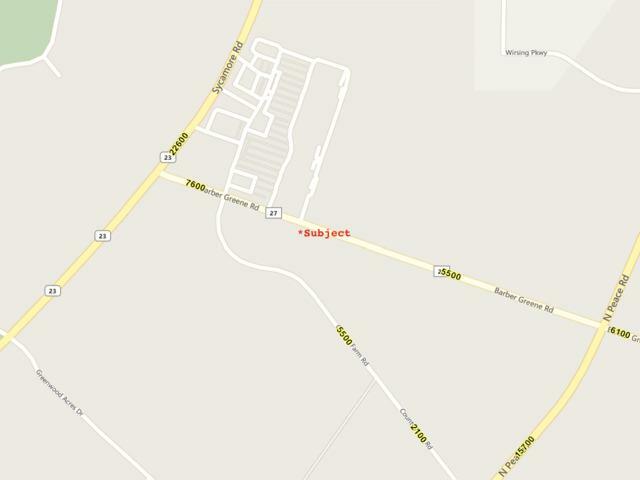 High Traffic and high visibility commercial site located in the center of major growth area. Last piece of the pie! 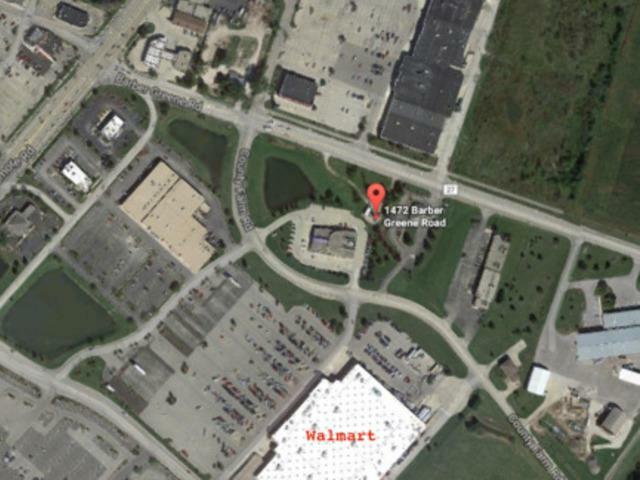 2 parcels w/3 unit building near the entrance of DeKalb/Sycamore shopping, restaurants, hospital etc! 1+ site between busy traffic counts of Peace Rd (avg dailly count 11,000+) and Sycamore Rd (avg daily count 23,000+) located in DeKalb County. Near two major shopping entrances DeKalb Market Square (w/Walmart and other retail shopping outlets & theater) and Northland (Panera, Hobby Lobby, Carson, JCPenny, and more!) 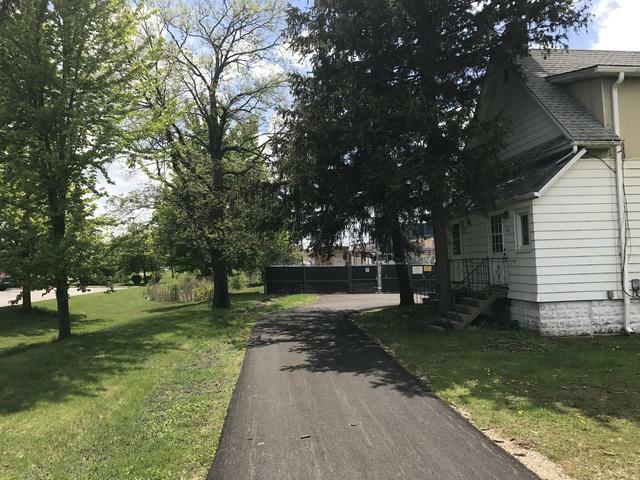 *Cell phone tower lease and parcel available in another listing for a combined purchase, inquire within. Endless commercial possibilities and don't let this one go! Lot and building sold "AS-IS" , no new survey provided (previous copy available upon request) Triangle lot dimensions: 395.94 X 237.29 X 423.80 and cell tower parcel dimensions 50X50.